Singer-songwriter Andrew McMahon returns to Australia this September performing songs from his critically acclaimed solo releases as well as favourites from Something Corporate and Jack’s Mannequin. Andrew McMahon began penning songs at age nine, drawing inspiration from his favourite singer-songwriter/pianists like Elton John and Billy Joel. He went on to front the seminal rock band, Something Corporate, and later Jack’s Mannequin, before reinventing himself in 2013 under the moniker Andrew McMahon In The Wilderness. The start of this new musical chapter was marked by the release of his self-titled debut album – a deeply personal account of the past, present and future, and featuring the hit single,“Cecilia and the Satellite”. Having been diagnosed with cancer in New York in 2005, McMahon found himself wanting to return to the city to battle demons. 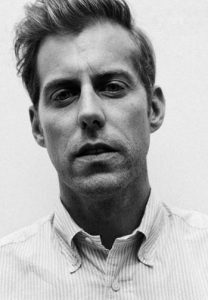 Inspired by his renewed passion and the city that never sleeps, Zombies on Broadway was born, the sophomore album for Andrew McMahon in the Wilderness. 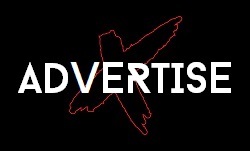 The brightly textured alt-pop of Zombies on Broadway built off the anthemic, yet nuanced, sensibilities shown in McMahon’s 2014 debut, revealing a new level of sophistication and insightfulness in his songwriting. Not resting on his laurels in 2018, Andrew McMahon proves he still has plenty more soul to give. 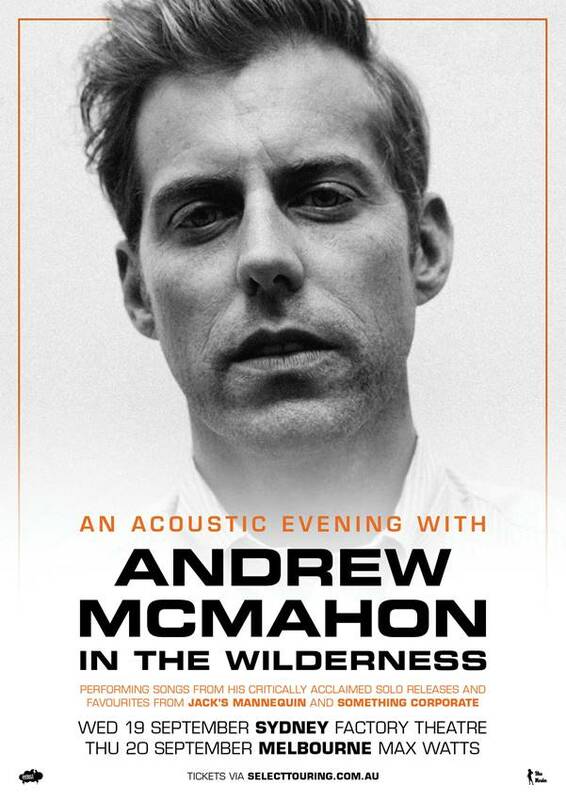 Don’t miss this unique acoustic evening with Andrew McMahon In The Wilderness.